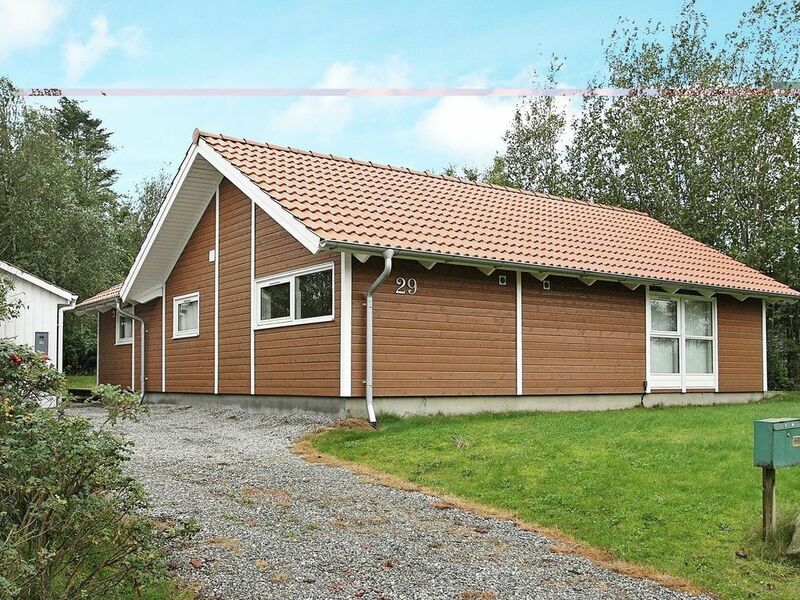 On the small island Fur in the Limfjorden you will find this high located holiday cottage on a natural plot approx. 150 m from the fjord. Great view of the Limfjorden and the area. Modern and comfortable furnishings with energy-friendly heat pump and a wood-burning stove. Combined kitchen and living room with TV with international channels. 3 bedrooms. Exit to the terrace from the living room where you can enjoy the view of the fjord while having dinner.